Buy & Sell Bitcoin - Low Rates - VIP Rates! 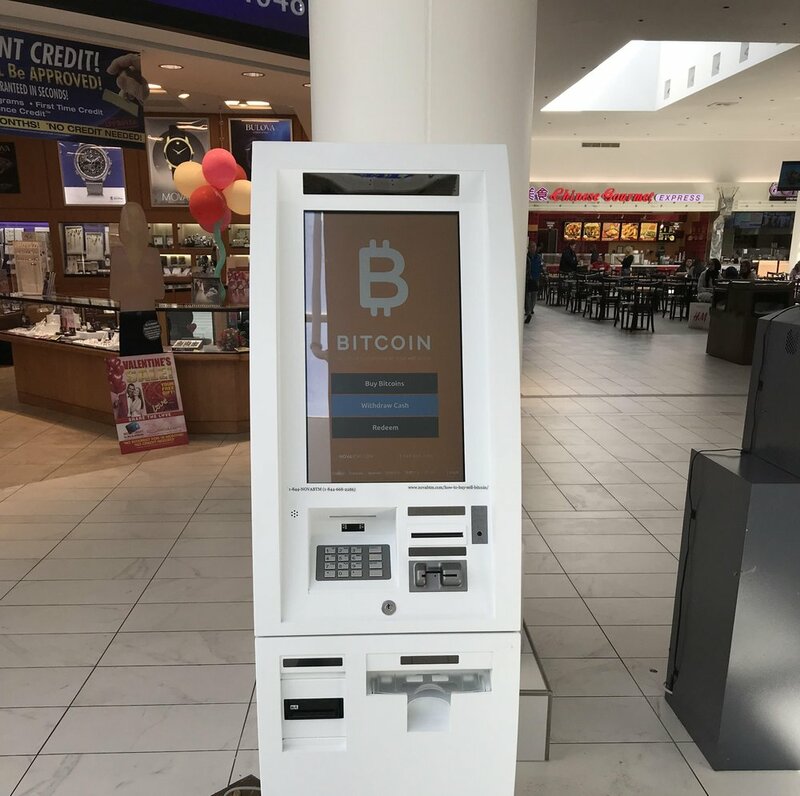 ATM is located on the second floor by the food court, facing Auntie Anne's Pretzels. Machine buys with $20 and $100 bills. Volume discounts starting at $100, and $1,000. Beware of scams. Do not send bitcoin to people you don't know. Like cash, bitcoin transactions are non refundable. Please read our section on Known Scams if you have any questions.